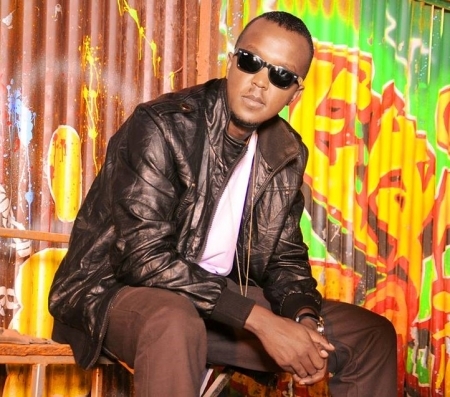 Kevin Wyre (stage name Wyre) is a R&B and reggae musician from Kenya known from the groups Necessary Noize and East African Bashment Crew as well as a solo artist. He has released two solo albums. The latest album, Ten Years Wiser, was named for his 10-year spanning career in music. 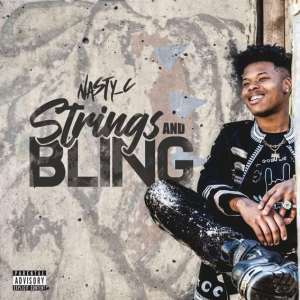 As a solo artist, he has performed in various African countries, including Nigeria and Uganda. He has collaborated with various artists, including P-Square, 2Face_Idibia of Nigeria.Other notable collaborations that he has done have been with Jamaica's Alaine, Cecile, and Morgan Heritage. Well known for his stage performance, alongside Ian and Qqu of N.I.X. He is undoubtedly one of Africa's most entertaining performers.